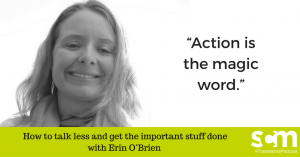 Meet Erin O’Brien – a productivity expert who helps online business owners and organisations who feel overwhelmed to get the important things done. In this episode, I speak with Erin about why we get into states of overwhelm, feeling stuck and distraction. 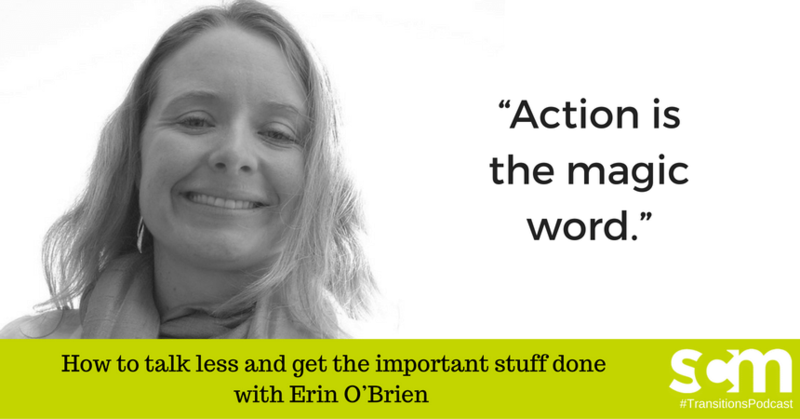 Erin shares some great strategies to overcome these blocks and increase your productivity. Momentum Warriors – Join our private Facebook Community of 240+ creatives, entrepreneurs and changemakers to support & motivate each other to take action towards creating a freedom lifestyle!